R&B Singer Lloyd Is Back With New Single "Tru"
BHR Hollywood Reports...........It's been almost five years since his last album, but based on the strength of "Tru," if Lloyd's got another album on the way, then it's gonna be just as good as the highly underrated King of Hearts. 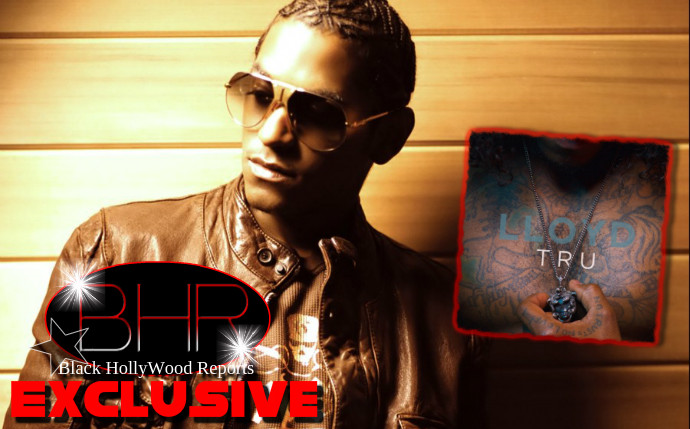 "Tru" is produced by the almighty J.U.S.T.I.C.E. League. 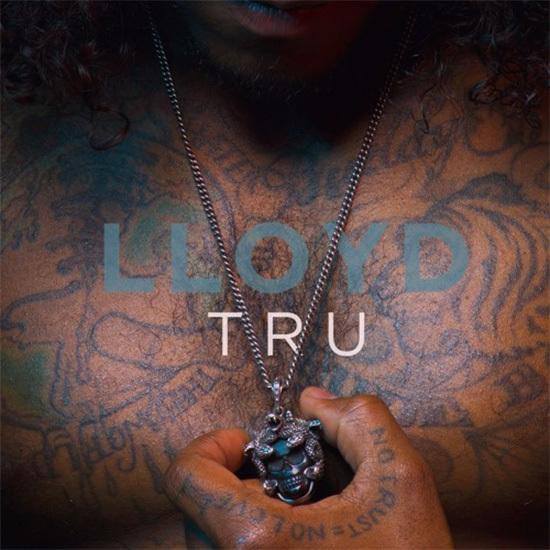 It's clear as to why Lloyd chose to make his long-awaited return over this slow-burning instrumental. Right away, Lloyd addresses his lengthy absence from the game. "I lost it all. My friends, my loved ones," he says softly to begin "Tru." When he starts singing, he continues to explain himself, "Hey world, yeah I know it's been awhile." His falsetto hasn't lost any of its might.